It is hot game. 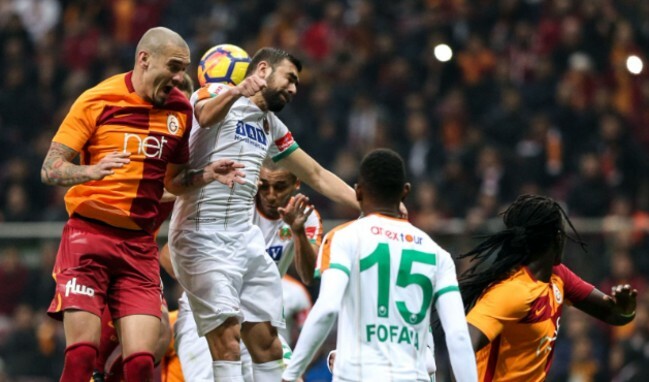 Aytemiz Alanyaspor FC gainst Turkish Super League leader Galatasaray FC (Istanbul). 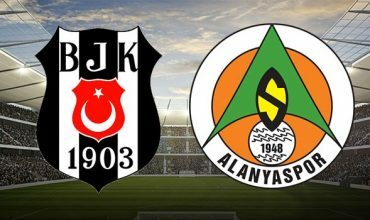 The Super league game will be played in Alanya at Bahçeşehir Stadium at 19:00. 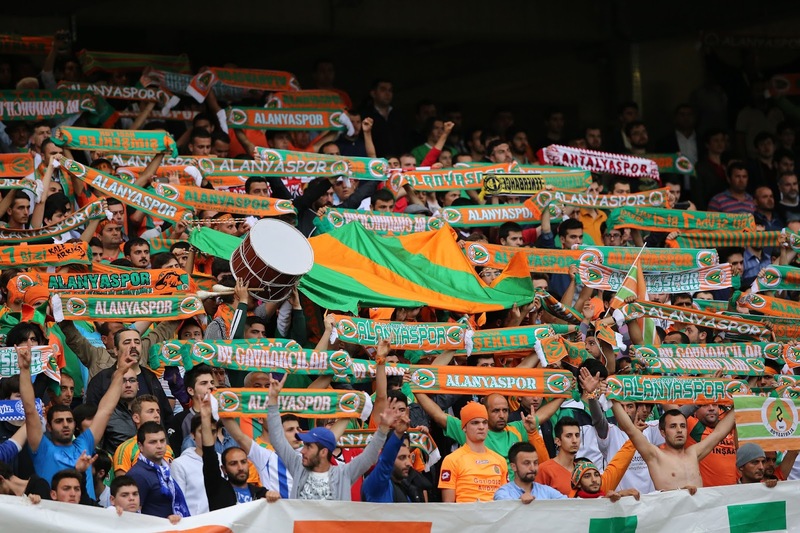 Alanyaspor FC trying the best to stay at Super League. If the team win at home, substantially feel relax to stay at league. Alanyaspor must win. On the other hand Galasaray also has to win. Beacuse Başakşehir, Beşiktaş and Fenerbahçe folow them. Right after. The game is no tolerable for both teams. By the way today at Alanya Bahçeşehir Stadium more than 10.000 audience expected. We hope that will be a fair game and the better player should win. Of course as Alanya fan we are hoping to win against Galatasaray. If you want to watch the games alive, do not forget register and get one passolig card. There is no written tickets at the gate. You may buy the tickets online or load at the cards at the gate. Do not forget to buy Alanyaspor products from Alanyaspor Store at city square near by Atatürk monument. Besides you may get passolig card and ticket from the store. Have a nice time at the stadium.